This strengthen fragile curly hair as well as inhibits breakage of hair. Densuex hair growth serum is enriched with moisturizers for protection of hair follicles. Densuex hair growth serum strengthen fragile curly hair as well as inhibits breakage of hair. This has antioxidant oil which functions to prevent & dried up flaky head. This is good Hair care . Densuex hair growth Serum strengthens, protects and anchors the all hair follicles and reduces micro inflammation leading to reduced hair damage. Densuex Hair serum prevents re-occurrence of all hair related problems. 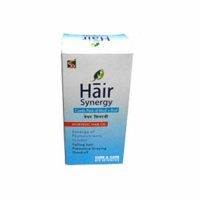 This is suitable for all Hair Types and it is ideal for men & women both. Densuex Hair Growth Serum should be applied on damp hair. Take the sufficient quantity of Densuex hair serum onto palm. This depending on the thickness and length of your hair. Apply this serum until each hair strang is covered from base to tip. Avoid much rubbing into hair roots. Use a wide-toothed comb to avoid breakage of hair and allow it to dry normally. 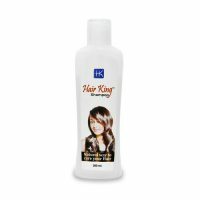 It provides protection from the Hair follicles and reduces Hair fall.